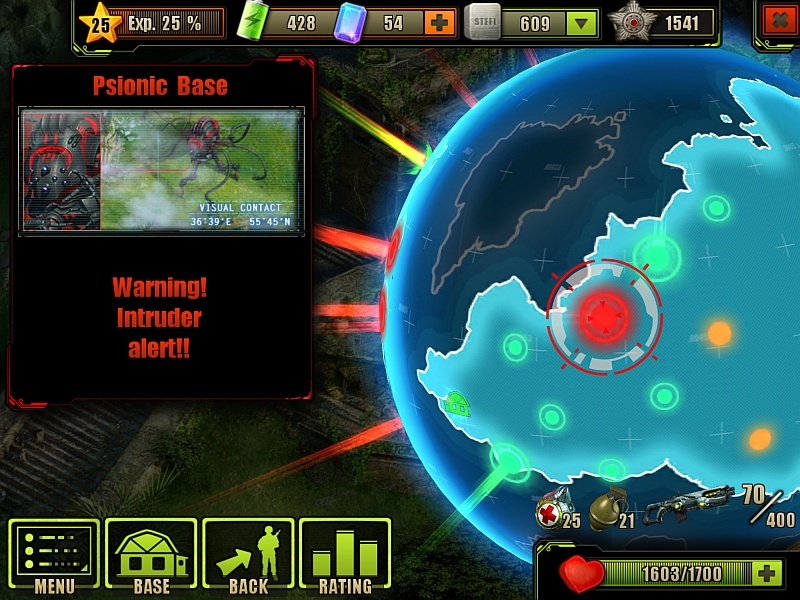 Dominator Intrusion is one of the many Random Encounters in the Evolution: Battle for Utopia game. Human, this is Dominion speaking to you. Our current objectives do not include your elimination. This researcher has been sent to study the phenomenon of terraforming. Right now this is more important than your extermination. You don’t have the full picture of what is happening, so do not interfere. 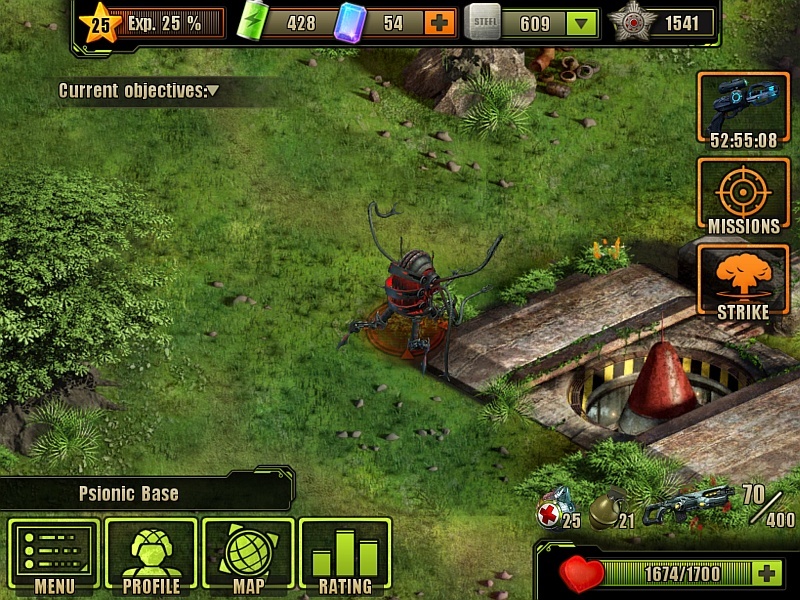 Dominators randomly show up only on terraformed lands. 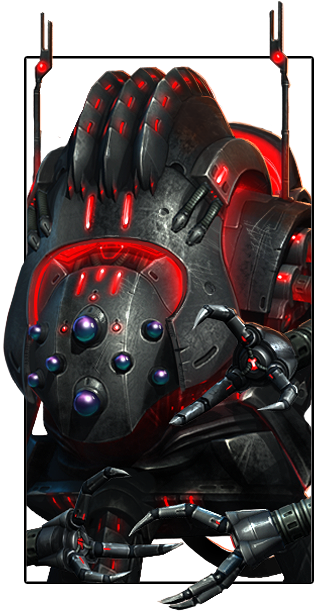 You can choose to fight them with “Phoenix” missile or “Hack” them for 2 playing a memory game. Once they show up you have 15 mins to complete the mission before it vanishes. They give 120-140 , a 1 and after the first success attack research data for Stasis shield technology. There can be only one Dominator on the planet at the same time. 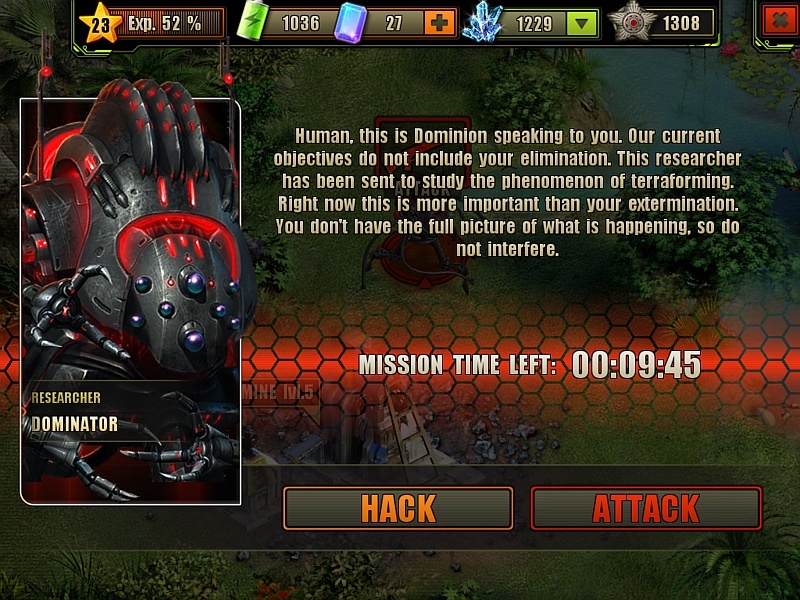 Do these intrusions stop once you eliminate either Kurbatov or the Tyrant Dominator boss?